I show you how I clip in and blend hair extensions into my shorter hair & how I style them afterward for my videos! 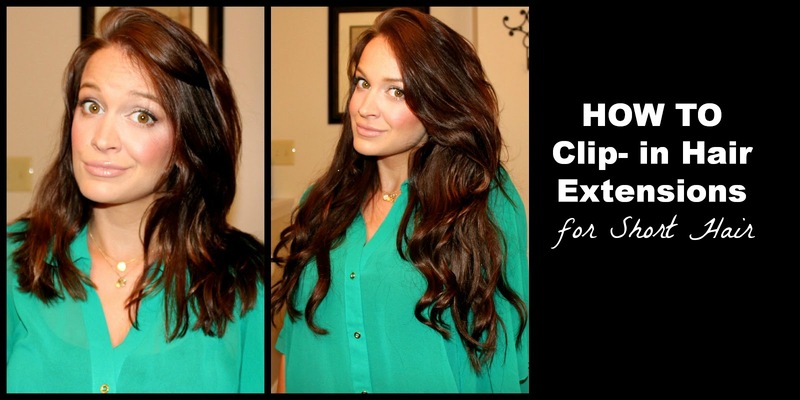 && It's a Giveaway for your own set of hair extensions with Melissa of Melmphs! :) Don't miss it ya'll! I posted last summer a win it or buy it promotion for red ombre hair extensions and ....boy is that post popular. Unfortunately I only had one pack of that hair and couldn't get it anymore since it was discontinued a long time ago. Don't mistakenly thought it a male disease, women actually has been the main hair loss sufferers throughout the world. Hair loss in women can be absolutely devastating to self image and emotional well-being. Hotmail is an email service where you can use it for sending messages and to get notifications from various applications if you Sign in with Hotmail Account. Best Hair Products EVER. My Hair Care Favorites!